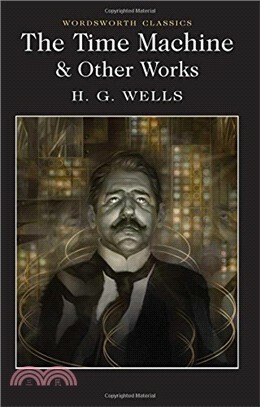 In these 'scientific romances' H. G. Wells sees the present reflected in the future and the future in the present. His aim is to provoke rather than predict. The Sleeper falls into a trance, waking up two centuries later as the richest man in a world of new technologies, power-greedy leaders, sensual elites, and brutalised industrial slaves. Arriving in the year 802,701, the Time-Traveller finds that humanity has evolved into two drastically different species; going farther still, he witnesses the ultimate fate of the solar system. The Chronic Argonauts, the original version of The Time Machine, pits a scientist with daring views of time and space against superstitious villagers. In all three works Wells laces vivid adventure stories with the latest ideas in biology and physics.